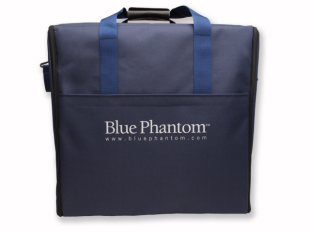 Blue Phantom's soft storage and carrying case is designed specifically for Blue Phantom's torso models. Constructed of rugged ballistic nylon fabric, this light weight, durable, soft storage carrying case is excellent for keeping your model looking new. 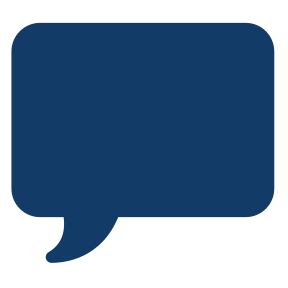 Its thermoform padded interior secures your model in place, protecting it during light transport and storage. A large pocket along the back of the case offers additional storage for your simulated blood refill solution and other accessory items.